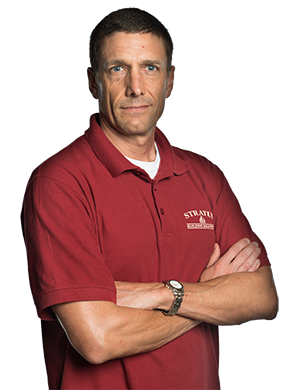 If you're looking for a way to produce extra income in Phoenix, AZ, while being your own boss, find success with a turn-key business model from Stratus Building Solutions. We offer an industry-leading green commercial cleaning and janitorial franchise opportunity in a recession-proof business. With as little as $1,000 down, you can get training and support from us right in your own region. There are many companies near you that are looking for green janitorial services they can rely on. Enjoy working for yourself at your own business where you get to go to your clients and offer environmentally friendly office cleaning solutions. With your own franchise, you'll soon discover that the opportunity for growth is only limited by how much effort you're willing to put forth. We offer the lowest costs in the industry for franchise opportunities. On top of that, we'll give you all of the training that you need. You don't have to have any experience at all to begin. We'll help you with billing clients, obtaining insurance, and utilizing the special green cleaning products you'll need. In 2017, we were named as one of the top 20 fastest growing franchises by Entrepreneur Magazine. With our guaranteed sales accounts, you'll be able to get going right away. Whether you wish to own one or more units, your success is our only business. 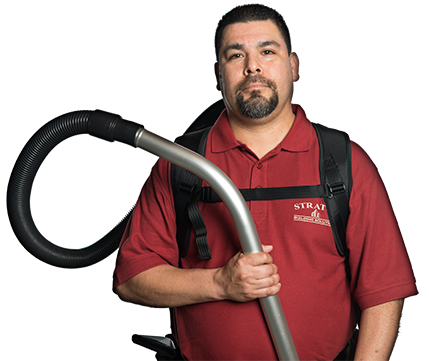 Get your foot in the door as an owner-operator of your own commercial cleaning franchise with a focus on green cleaning that is environmentally friendly. We'll show you how to use our state-of-the-art equipment and materials to get jobs done right. 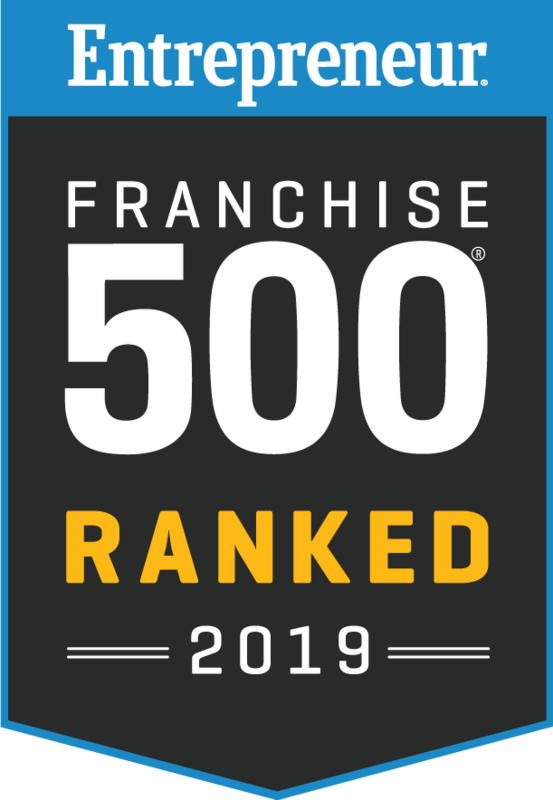 If you're interested in learning more about becoming a franchisee with a top-notch green facilities management brand in Phoenix, contact us to schedule an informational session. At Stratus Building Solutions, we can offer you a chance to grasp success for today and the future.